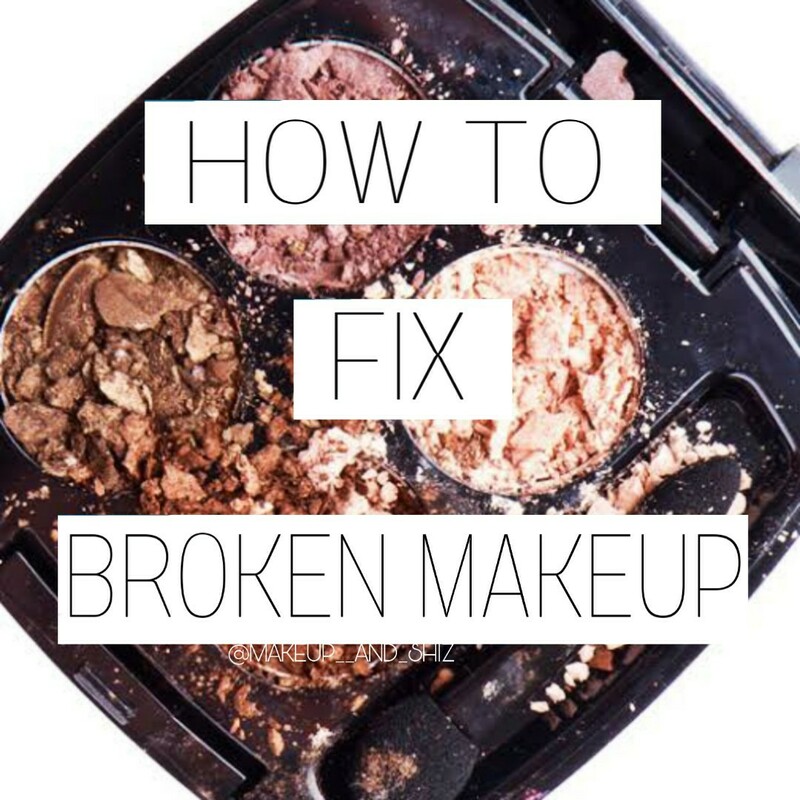 How to fix broken makeup without using rubbing alcohol. Every makeup lover has that sad moment when our favourite blush, or favourite eyeshadow or the highlighter palette breaks. There is nothing sad as broken makeup. There are lot of articles in Google, talking about how to fix broken makeup with rubbing alcohol. Well my first question was ‘what is rubbing alcohol’, ‘where will I get rubbing alcohol’, ‘how much will it cost me’ and therefore I tried to fix my broken blush with what I had in my own vanity. A cotton pad / tissue paper. Wet n Wild Mellow Wine blush. Make sure they are crushed properly into tiny particles. Make sure it’s a thick mixture. Pour it into the original makeup palate. Make sure it’s smooth with help on spatula or a spoon. Clean the outer areas with a tissue paper. It’s ready to be used. If the eyeshadow /blush/highlighter is slightly broken ( like a crack or two) you can also spray setting spray/facial mist over it and press it with a tissue paper or a cotton pad . Repeat this step twice -thrice or as needed. The WetnWild highlighter slightly broke so I sprayed the setting spray and pressed with a tissue paper. At times , after 1-2 months of use I keep spraying makeup setting spray and press it with tissue paper to keep it intact. Also Read :Basic Skincare Routine for all skin types. Previous Blue Heaven Non Transfer Lipstick – 711 Brown Twig, Review & Swatches.